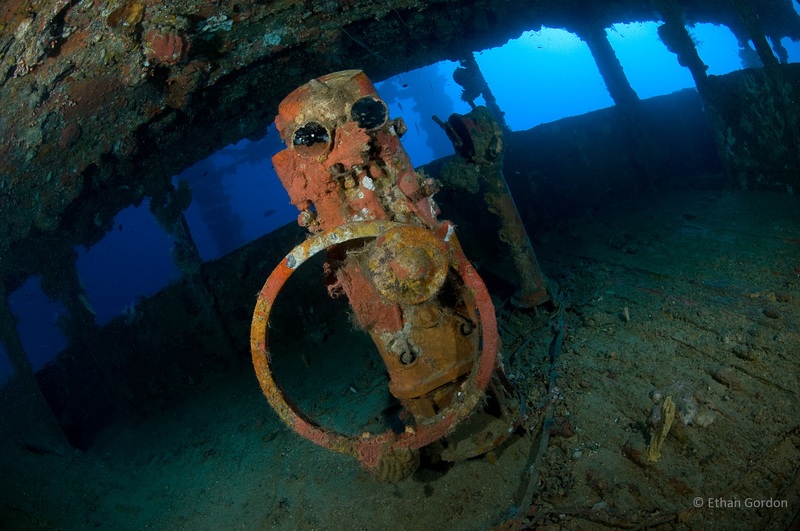 The tiny collection of islands of Chuuk, better known by its European name `Truk`, is recognized as the world`s best and most dramatic wreck diving. On February 17th, 1944, an armada of U.S. war ships launched a devastating air attack on the Japanese Imperial Fleet that was situated in the sheltered waters of Truk Lagoon. Code name “Hailstorm”, this two day operation destroyed an estimated 240-300 tons of ships and over 270 aircraft. Sixty ships sunk in the shallow lagoon with their entire cargoes of tanks, trucks, planes, bombs and more.